Do you think you needn’t worry because you JUST turned 30? Age is one of the risk factors of varicose and spider veins, but it’s not the only one and is definitely not the most frequent one. The primary cause of any vein disease is hereditary. In other words, ladies, if your grandma had it, and your mother had it, you are likely to have it too, and your age is no longer relevant. In fact, a vein disease can start to develop as early as your 20s, and if left untreated, varicose veins will be a natural consequence. So, if vein problems run in the family, get your veins checked as soon as possible! That way you will have a chance not only to control the symptoms, but hopefully prevent them. Do you think that hiding your varicose veins in pants will get you out of the woods? Think again. Varicose and spider veins are often symptoms of an underlying condition, such as venous hypertension or venous insufficiency, both of which can potentially develop into something far more serious – open leg ulcers, blood clots, or a pulmonary embolism. Needless to say, if left untreated these conditions can be fatal! The longer you postpone proper treatment, the more complicated and costly it will eventually be. So remember, varicose vein treatment is not just about cosmetically fixing your legs so you can wear skirts! Are you planning on having a big family? Keep in mind that those little bundles of joy will take their toll on your legs. Pregnancy is one of the most common risk factors of varicose and spider veins. The blood volume in your body increases and the growing uterus puts pressure on your veins. This will happen with every pregnancy, and every pregnancy will cause your varicose veins to worsen! 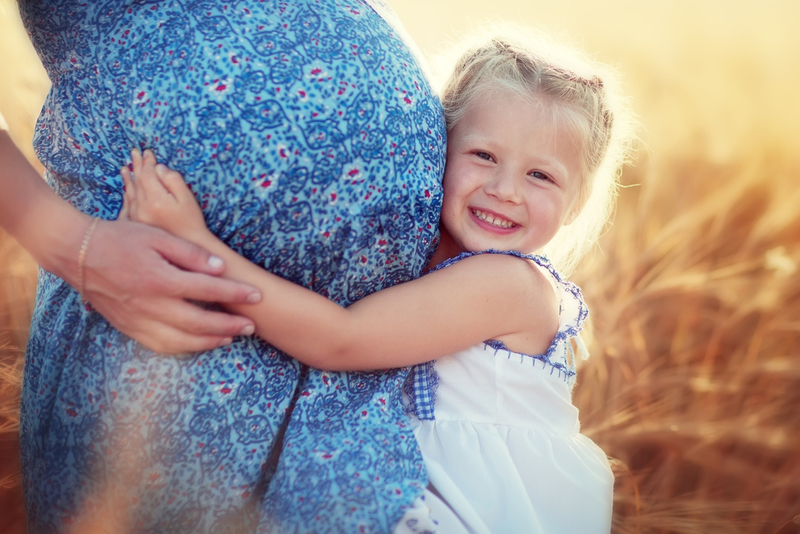 It is a common misconception that waiting with the treatment until we’re completely done making babies will save us money and time spent at the doctor’s. Whereas in fact, you should get varicose or spider veins treated as soon as the symptoms appear, regardless of how many more babies you might have. 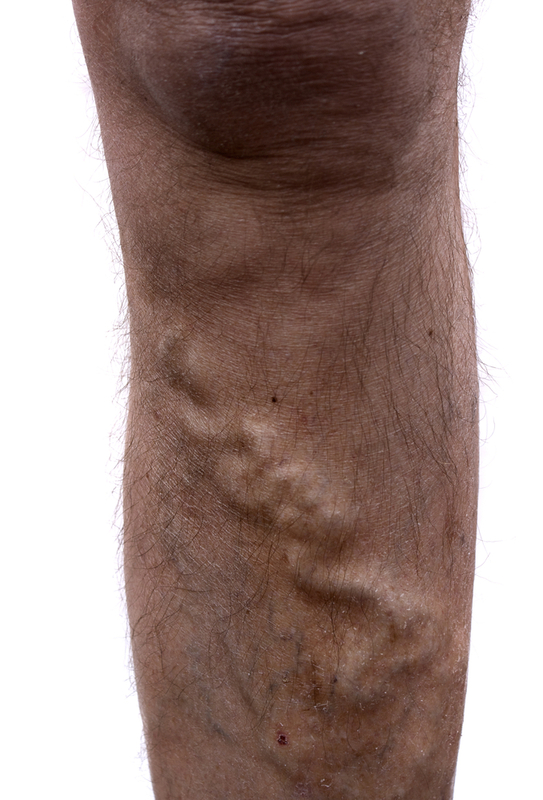 Time is crucial with varicose veins, and what was once easily fixable, might be more difficult. See a specialist as soon as possible. Men are generally less likely to care for a few bulging veins on their legs, but sorry guys, you will not get away with this one! Whether it’s for the lack of cosmetic concern or anything else, men don’t tend to seek varicose vein treatment, but it doesn’t mean that they are not affected by vein-related conditions. Women are at higher risk to develop varicose veins, but nearly 50% of men are affected as well! Since many people consider varicose and spider veins a cosmetic issue, they get a false idea that it would be too costly (as cosmetic and plastic surgery procedures usually are) and their insurance will not cover these costs. With varicose veins though, 90% of cases are covered by insurance and it’s simply because they really aren’t just an aesthetic concern. As mentioned above, for the majority of patients, varicose veins are related to an underlying venous condition so the treatment is almost always covered. Additionally, the latest techniques, such as Sclerotherapy or various laser therapies, are minimally invasive and the costs are considerably lower than what you previously had to pay for a surgery (such as vein-stripping which is now becoming an obsolete procedure, the high costs being one of the reasons). Vein stripping is an older surgical procedure performed to treat varicose veins. It has largely been replaced by newer, less invasive, and more effective procedures such as Sclerotherapy or ultrasound guided Endovenous Laser Treatment. 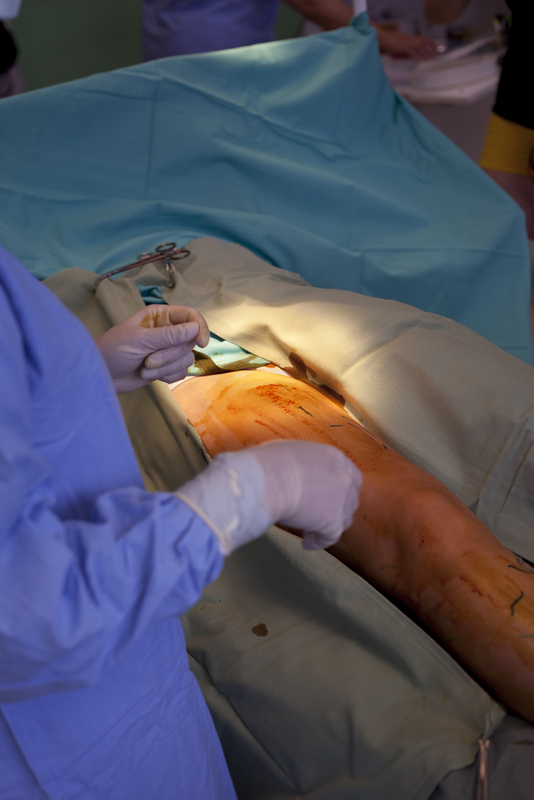 As a real surgery requiring anesthesia, vein stripping can cause multiple complications including allergic reactions, deep vein thrombosis, infection, and others. Moreover, according to studies, vein stripping surgery is only 71% effective, which is low compared to the 98% success rate of minimally invasive laser therapies. If you experience any vein-related symptoms and you’re still at sea about what to do, just find a medical specialist – phlebologist, dermatologist or vascular surgeon – and schedule a free consultation to have all your questions answered. These offices are friendly and want to help.